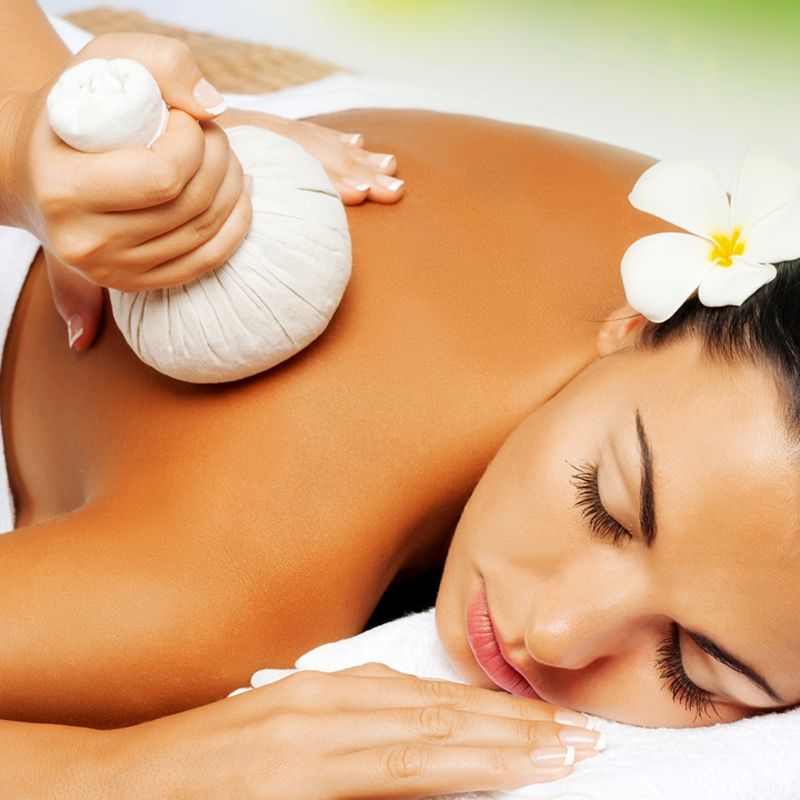 Thai Massage Burwood was founded to provide traditional Thai massage for those who wish to restore balance and harmony to their lives and bodies, to clear energy blockages and become more aware and in tune with themselves. Our peaceful surroundings combine with the massage itself to create and unique and beneficial experience. Thai massage, Burwood, provides affordable massage for those wanting to be more engaged and more in touch with their mind and body.